My daughter started at the nursery in January 2017 and I have been very impressed since with many things. Firstly the staff have been excellent at making her feel settled. The facilities are fantastic and my daughter is picking up new things all the time such as learning her phonics. 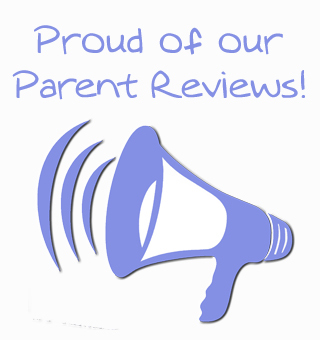 Feedback provided following the most recent parents evening was listened to and acted upon almost immediately. Fantastic service by the management team! Also, great to see changes made to the menus, I think the new meals are proving very popular! Since joining the nursery in Oct I have been extremely pleased with the care given to my son. He has settled well, enjoys it and sleeps all night now! Lovely nursery. My little girl has been there a few months and she has progressed so much with the help of the ladies. A good variety of healthy food is provided throughout the day. She is always keen to go to the nursery and is always happy when I pick her up. The nursery is everything we, as parents, could wish for - great care and management. The food I have heard from my daughter is very good and healthy. I also think the care and education of the nursery staff are fantastic. My daughter really enjoys attending and we have no concerns. Lastly, she has come on leaps and bounds in confidence which is partly down to the nursery. Overall the nursery is really clean, tidy and lots of fun things and toys for development. Enjoyed coming to parents evening tonight. I am very appreciative of the hard work staff at the nursery put in to ensure children here are happy and developing well. My daughter is very happy here. I was impressed this evening by how knowledgeable nursery staff were in relation to the transition process to primary school. Emails are always responded to promptly by managers. Parental involvement is very good. Holyrood is a lovely nursery with great staff. They aim high when you ask for something to be done and are very welcoming. Each child is made to feel unique and special and all well looked after. Both my son and daughter love it here and can’t wait to get to nursery in the morning. When they are upset the staff always try their best to comfort them and make them happy. Holyrood have looked after my children amazingly. Everything about the place is fantastic! Fantastic nursery. Fantastic staff. Wouldn't want my daughter anywhere else. She has grown so much in education and personality. Thank you all for your hard work and support. Holyrood Day Nursery is great. 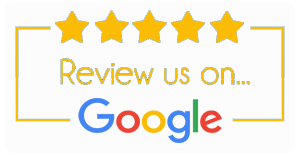 My child has been coming here since he was 8 months and I am very happy with the care provided over the last 2 1/2 years. My child has developed into a confident and happy person. He has good numeracy skills and great social interaction. Nursery lets him express himself confidently and well. This is an excellent nursery, where parents are kept up to date and encouraged to participate in activities. Great staff who have great skills and care for the children. My daughter loves coming to nursery and playing with her friends. She also loves the "Ladies". Holyrood has been a great nursery for my children. 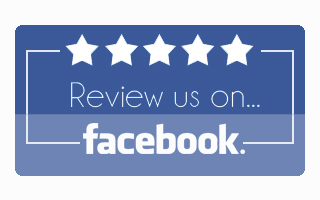 The staff are great when anything happens and will ring you when needed straight away. 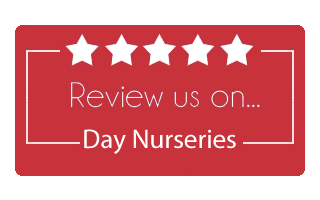 The nursery is great value for money as they provide everything, including nappies and wipes. My children love coming to nursery and always talk about what they have done there. They are also happy to go to the staff in the morning and are comforted when needed. Excellent nursery. Excellent staff. My son is always happy to come to nursery which is a good sign to the way he is looked after. Would definitely recommend Holyrood. Everyone has always been very pleasant and easy to talk to. My child's key person has always had time to listen to any issues and supported any outcomes. The nursery manager is personable and easy to talk to which in my opinion is very important. The key person and supervisor in pre-school really enable the children to be prepared for Big School. I have been using this nursery for 8 years now. They have been great with all my children. The nursery is very well managed. Staff are great. There is always lots going on for the children i.e. activities and I am kept up to date with my child's observations also everything is filled so I can see my child's progress which is great. My child will be starting school next year so will be quite sad to not be using the nursery anymore after all these years!